by means of sensory organs in the muscles and joints. that object moves in the direction of the force applied. Dig that part at the end: in the direction of the force applied. Last weekend I had a life-changing experience. I had a swim class. Yes, my 1st class ever. 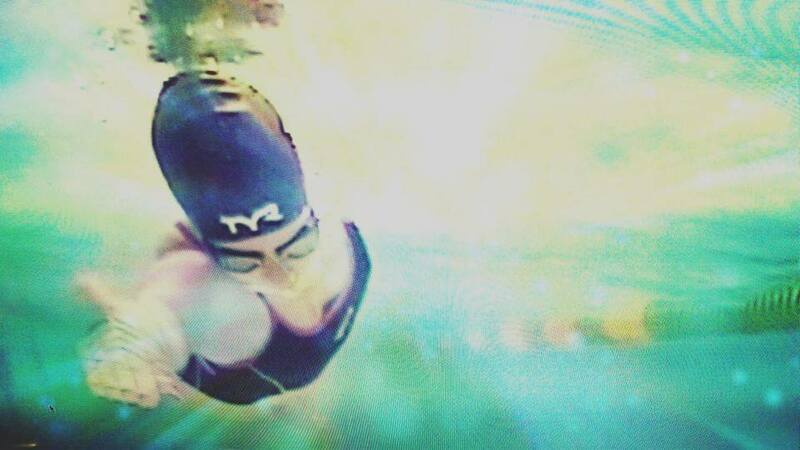 For 2 hours I felt like a child, bobbling in water, trying to stretch the limits of my IT mind in order to get the mechanics and geometry of swimming. Explained to me from above by the Head Coach of Dynamo Masters & Triathletes Maria Thrash. 2 hours of revelation, inspiration, being completely clueless and lost and digging it in hopes to find the way out. I was loosing so much energy for struggling with water. Even at times when I thought I am going easy. 2 hours of not getting it, trying, feeling like a puppy thrown to water for the first time… And finally assembling the pieces of the puzzle given me for the day together. When I swam on my own next time, tried to apply what I learned I understood – I can’t swim “old way” anymore. Once you learn something true and of great value – you don’t just give it up. Once you go over that threshold of no return – not only you can’t go back: the only way is – moving forward. Once you take the first step and give it all those 21 or whatever they say days – the habit settles. All you have to do is to keep applying that constant conscious effort in the direction of the force applied. In the direction of your development. Physical, professional, personal . My 2015 starts with working with coach and keeping on the momentum I gained in 2014. Keeping moving forward, baby steps, one at a time. What is it that you made your New Year resolution about? Are you keeping it? What are your habits and pace of your movement in the direction of the force applied?